The foreign trade continues its trend of stabilization and optimism of last year. Being recognized as an industry benchmark, JINHAN FAIR is the base camp for top global buyers to gain competitive products and optimize their supply chains. 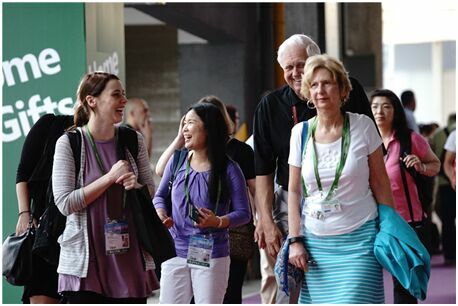 JINHAN FAIR appears to be an indispensable destination on their purchasing agenda in China. 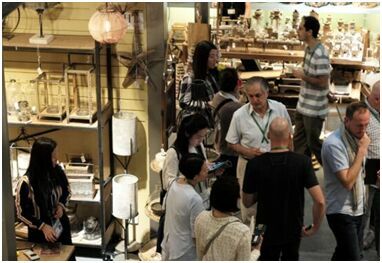 General Manager Mr. Wei of Fuzhou Ivy-Deco Manufacture Co. Ltd, a frontrunner in Minhou county of Fujian province, is glad to tell us that the number of buyers coming to visit their booth hasincreased by 30% to 40% compared to that of the last session. As the company steps up its efforts in research and development, and with the help of JINHAN FAIR, its businessis expected to grow again this year. With the slow recovery of world economy and sluggish demand, the situation of foreign trade remains yet severe and complex. 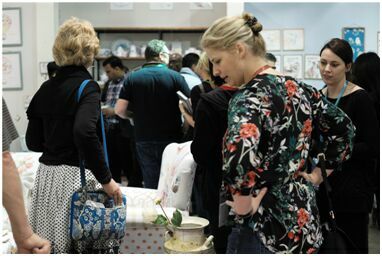 However, this session of JINHAN FAIR has attracteda large group of leading enterprises within Chinese home and gifts industry which are known for their high quality products. They are striving to dominate the global market by increasing their core competitiveness through “innovative designs, good quality, and modernized management” amid such unfavorable economic conditions. 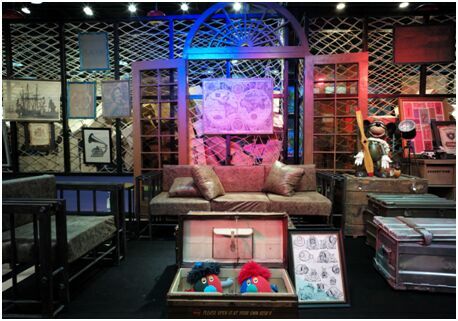 As General Manager Mr. Zhang of Hangzhou Haozhisheng Import & Export Co., Ltd., points out, home decorations featuring practicality and ornamental value rank top sales in recent years and clients prefer products made of multiple environmentally friendly materials. Therefore, only by exploring new materials and providing products of distinguishable and novel designs, can companies win a huge market and gain high value added. Confronting with increasing labor cost, many enterprises choose to take advantage of new techniques in order to improve their labor productivity and get the upper hand in market competition. 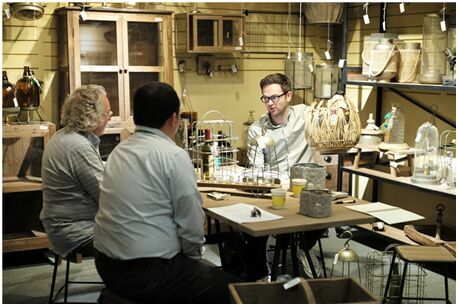 Equipped with seventeen years of experience in the market, JINHAN FAIR once again creates an advanced commercial platform for both exhibitors and buyers of home and gifts from around the world, helping them forge a worldwide supply chain. This session has seen growth in number of buyers among whom 55% is from European and American countries. The presence of regular buyers remains stable with over 600 world’s top notch buyers coming to show their dominance as expected. 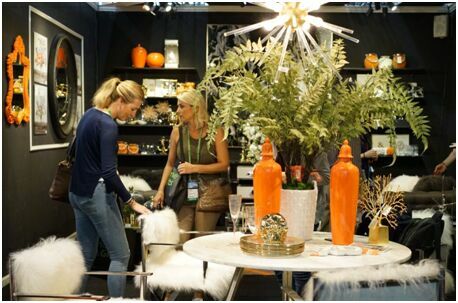 It is worth noticing that many international retail chain brands are doing large scale purchasing during the Fair. Among them are TARGET(sending their teams in Australia, the UK, Russia, Hongkong and other regions on the purchasing mission),TJX (with teams from the US, Italy, and Hongkong),Walmart and HOBBY LOBBY (deploying their home accessories and home furniture departments around). Other world-renowned retailers such as TRADE POINT from Denmark, KOOPMAN from Holland, GIFI from France, Lifetime brands, CHRISTMAS TREE SHOPS（owned by Bed Bath & Beyond）from the US, Gries Deco Company（DEPOT）from Germany, NITORI from Japan, ZARA HOME from Spain, JUMBO from Greece, Liverpool from Mexico, and GrupoConstrubrasi from Brazil, all send a teams of over ten professionals for this procurement task. 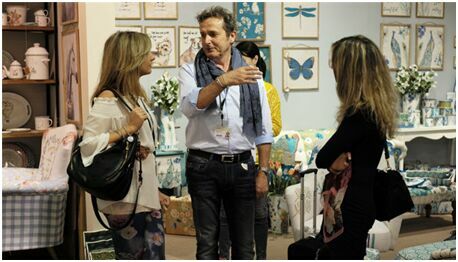 For the purchasing team of Multi Casa Mex, a Romanian importer, this is their third time of visiting the JINHAN FAIR. 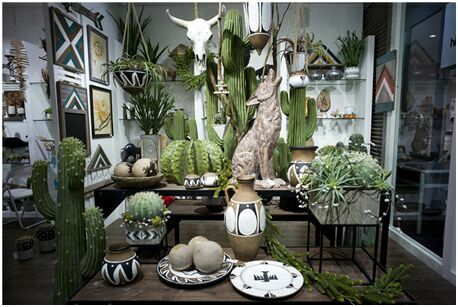 At present, they focus on products including home accessories, oil paintings, dining room and kitchen goods, outdoor goods, artificial flowers, and home textiles etc. of simple but elegant features made from natural materials. As the person in charge of their purchasing team says, Multi Casa Mex is cooperating with more than 100 suppliers in China, Indonesia, Vietnam, Thailand and other Asian regions, which guarantees an annual purchasing volume of over a billion USD, and they intend to put more efforts into buying outdoor goods next year. 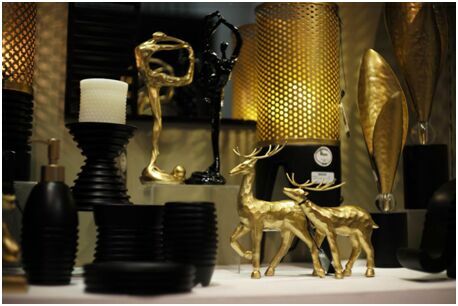 MICHEL TOYS is JINHAN FAIR’s regular buyer and its major attention is on home accessories and seasonal gifts. Its person in charge Mr.LutzBiermanski says he feels amazed by our Living Gallery and excited to see new products appearing at the Exhibition. When talking about their future procurement plan, he mentions that outdoor life is fairly popular among Europeans, so he would like to see more products for barbecue and outdoor activity accessories. 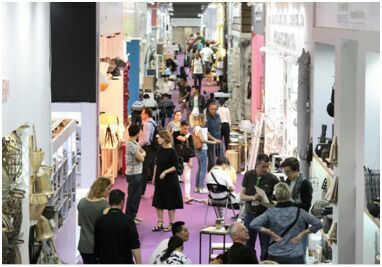 35 successful sessions have established JINHAN FAIR’s position as China’s largest and most professional flagship event of the home and gifts industry. We insist on the value of innovation, trying to achieve more and more breakthroughs in the scale of exhibition and value of our platform. In the future, we will still hold on to what we believe to be able to bring the best business opportunities for our exhibitors and buyers. More innovative products are to arrive at the 36thJinhan Fair for Home & Gifts starting from 21 to 27 October, 2017, at Poly World Trade Center Expo, Guangzhou, China. Just join us in this October!